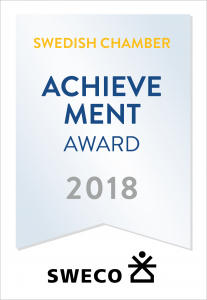 The Swedish Chamber is proud to announce the winners of the Swedish Chamber Business Awards 2018. 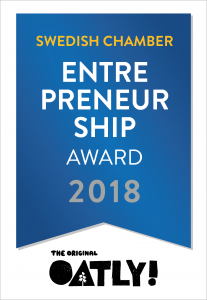 The Achievement Award 2018 will go to Sweco and the Entrepreneurship Award 2018 will go to Oatly. 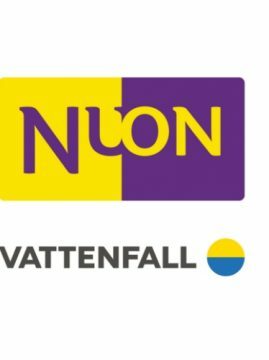 Both Sweco and Oatly will be awarded during the award ceremony, that will take place during the Swedish Chamber of Commerce’s annual Christmas Dinner & Dance on December 14, 2018. Read the press releases below for further information.